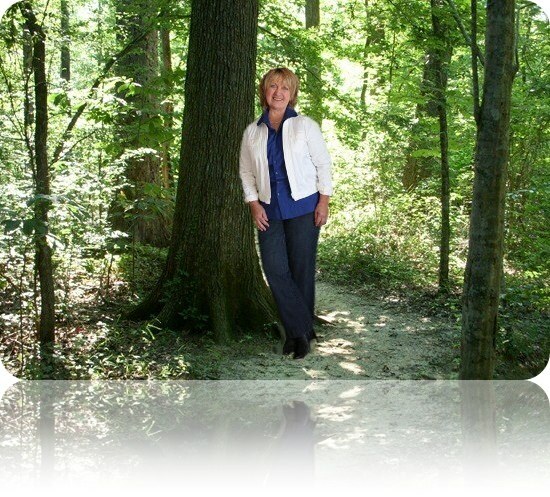 Welcome to the Regina Vent Realty LLC website. I thank you for thinking of me if you are considering buying or selling real estate. Please feel free to call me for your real estate needs. Remember - I can show you not only the listings I represent in Ohio, but also homes listed by other real estate companies. For the majority of Americans, a home is one of the largest financial investments they make. Just as important as the financial aspects of owning a home are the additional benefits that the pride and security of home ownership offer. Because this is a very important decision, it makes sense to work with a Realtor who can offer professional assistance through the entire selling/buying process. Regina Vent Realty LLC is an independent company that focuses on providing a high level of professional service to people selling and buying real estate. My objective is to make buying and selling real estate a stress free experience for my customers. Technology has become an important tool in the real estate business, but I believe that nothing can replace personalized service.